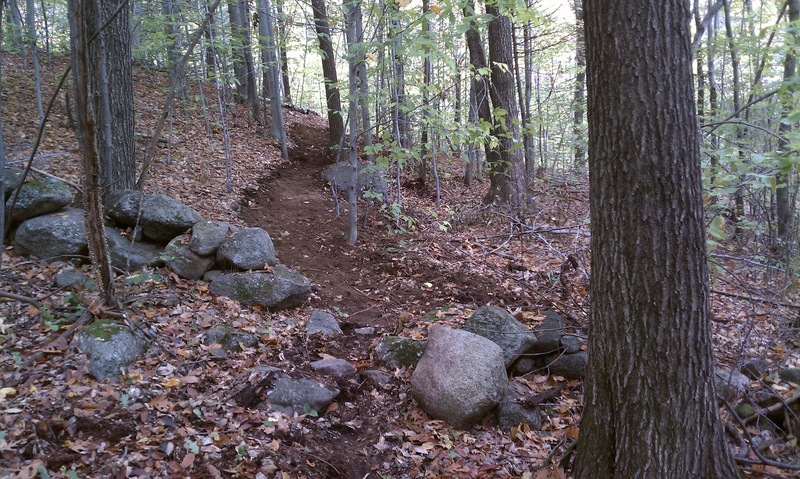 Thanks to help from Adam, Bruce, Chris R., Chris S., Mike, and Morgan we got Hyrda punched all the way through to the access road! 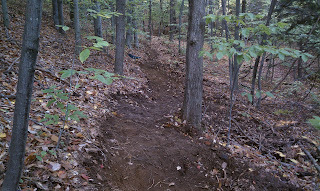 We'll be out there in the coming weeks to refine a few sections, scrape off a little more duff and put in a few bridges, but feel free to put some tires on it now. 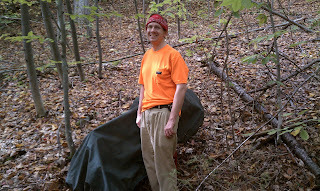 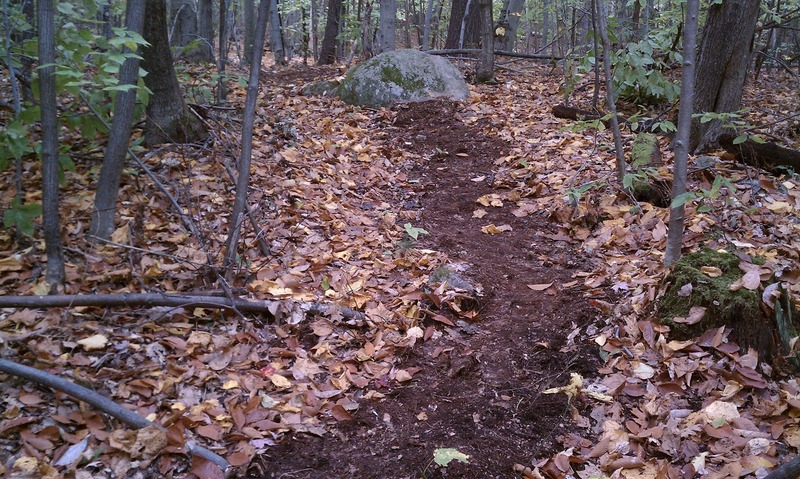 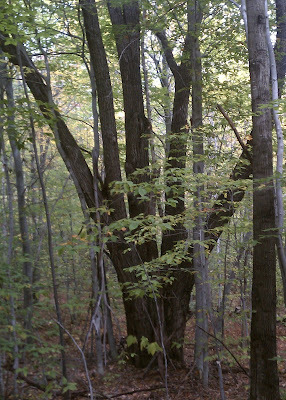 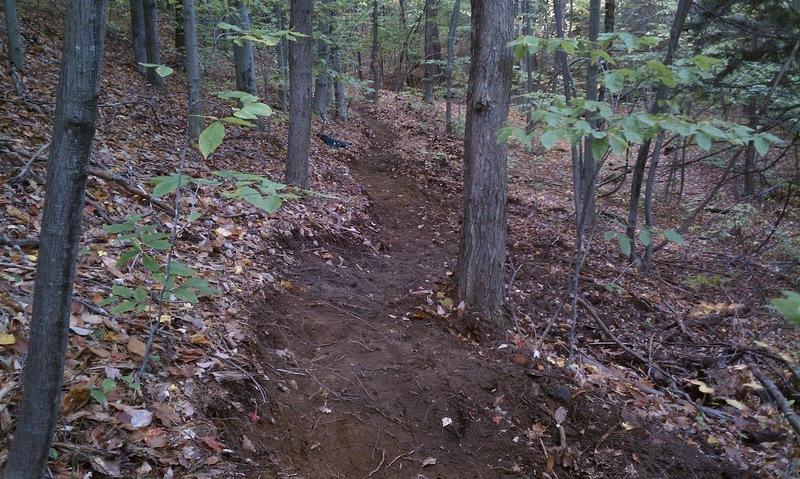 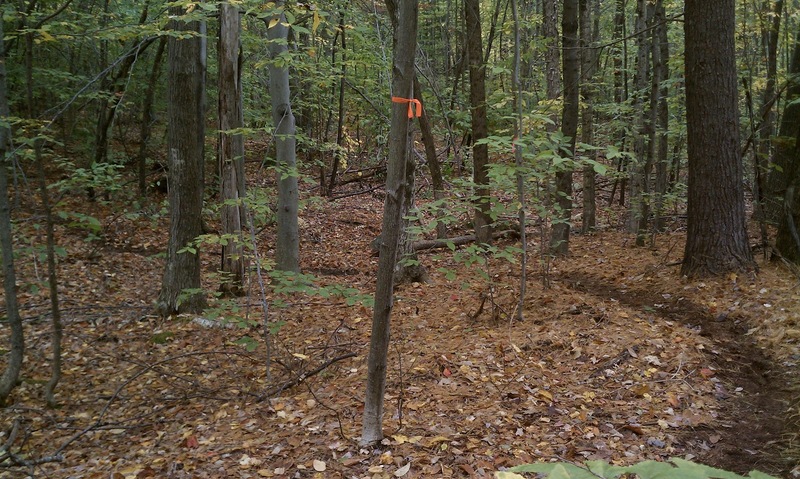 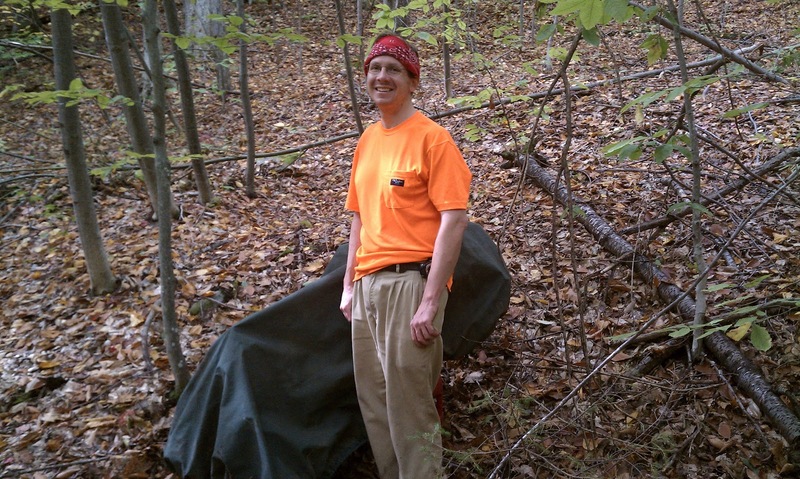 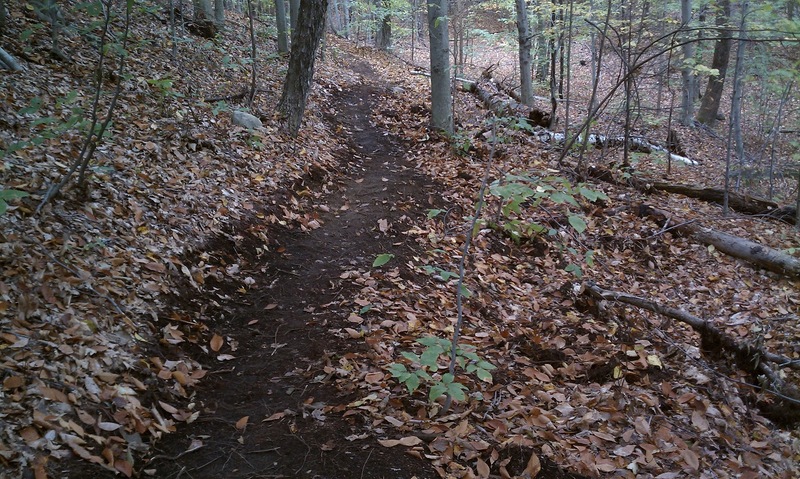 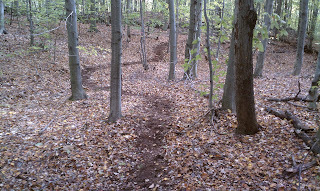 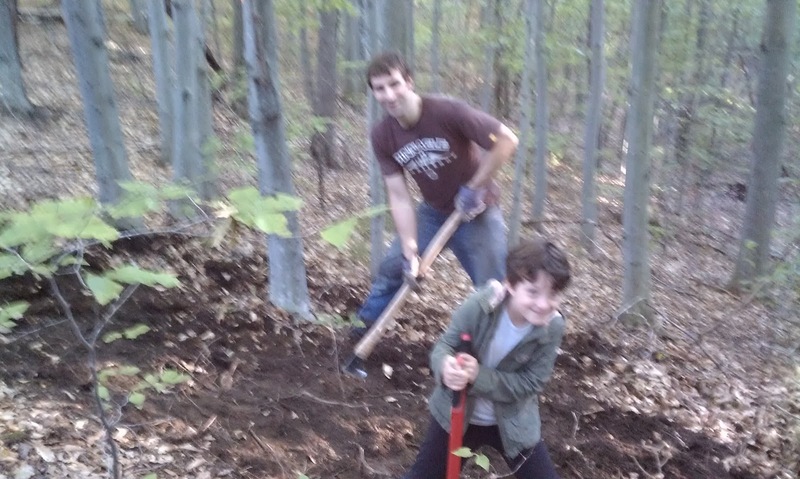 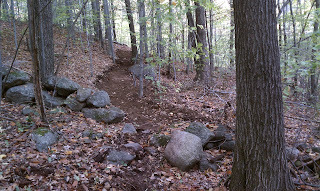 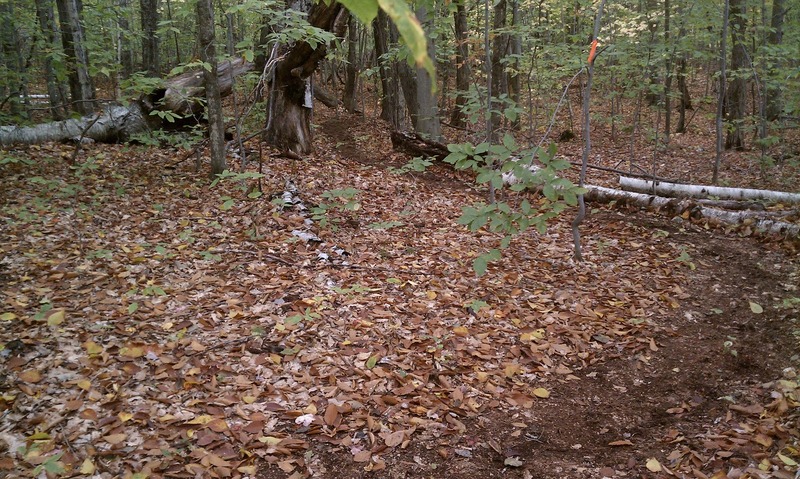 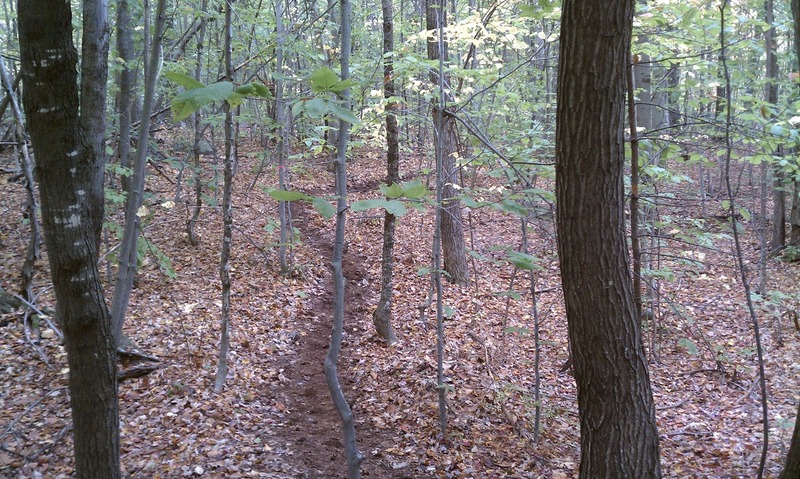 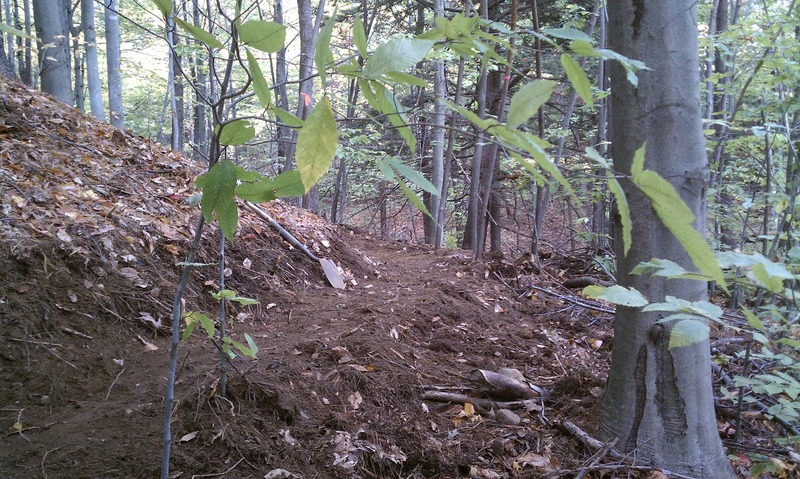 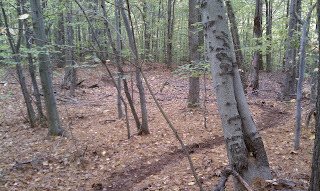 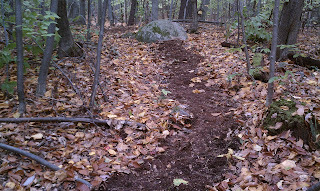 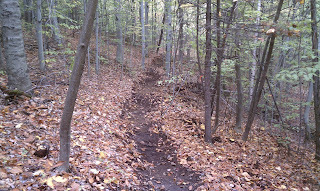 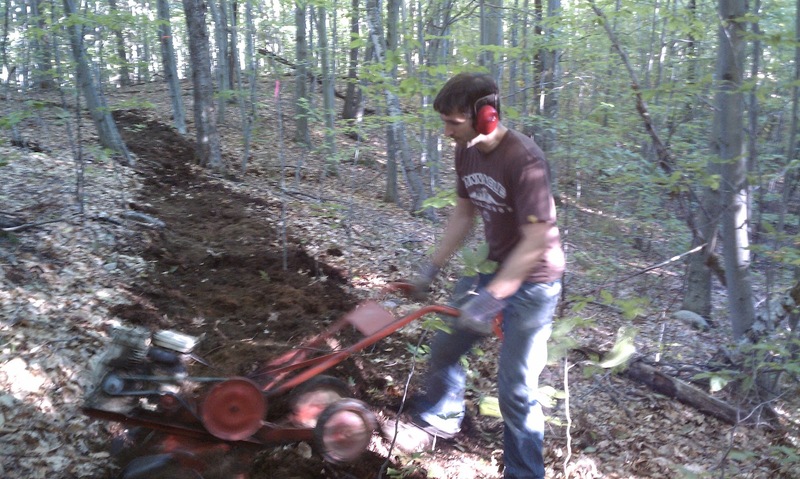 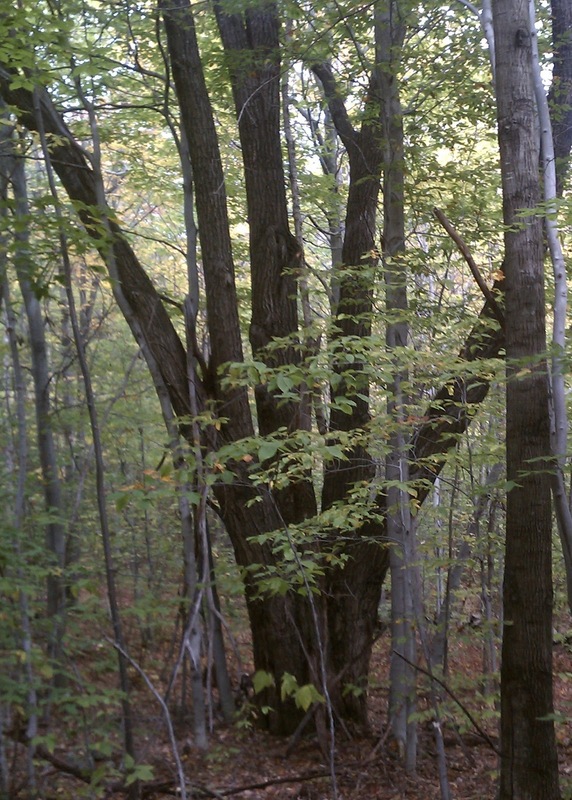 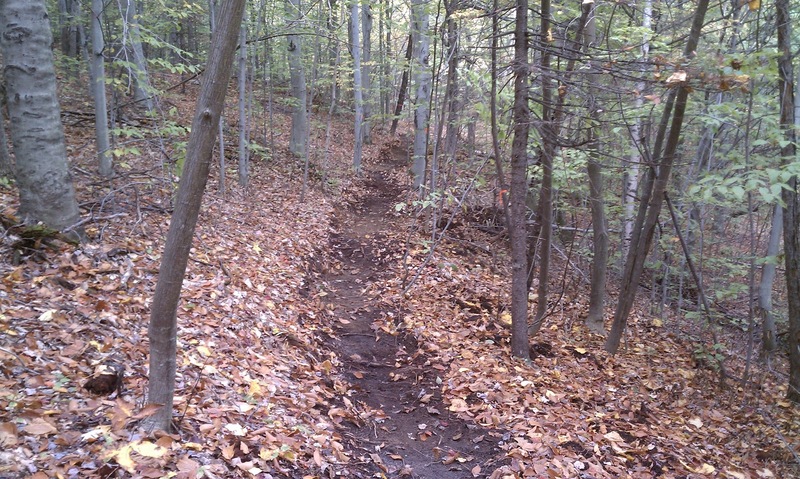 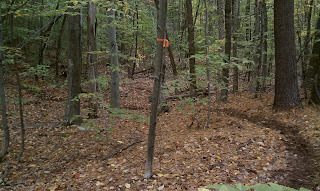 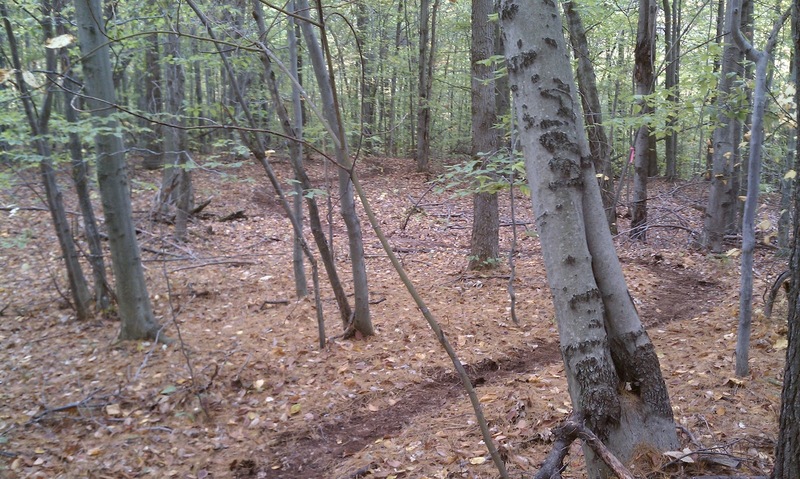 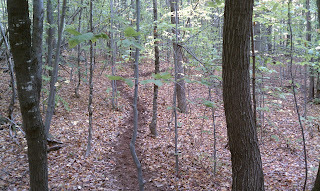 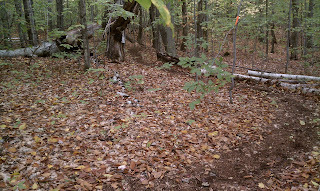 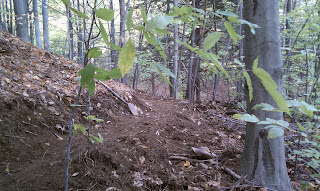 We'll be holding our last official trail day of the year at Page Hill on Sunday November, 4th.